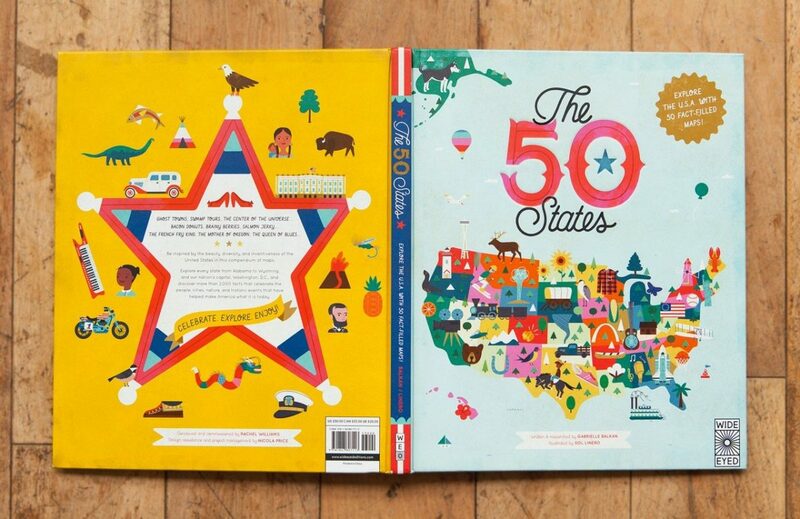 We found this darling book, The 50 States, at our local library – and instantly loved it! 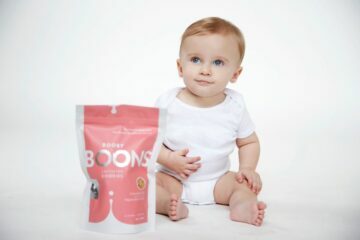 The design and graphics alone were enough to draw us in and bring it home. 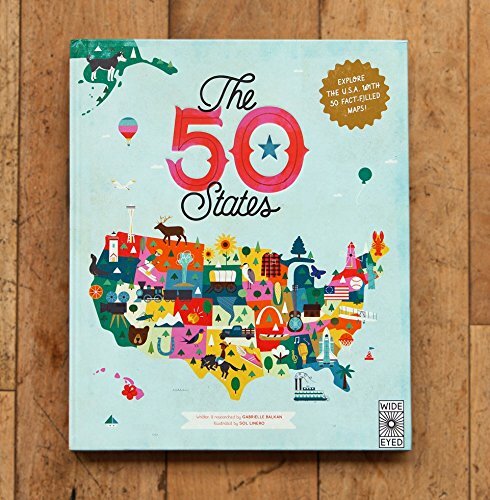 Pack your bags and take the journey of a lifetime as you explore the U.S.A. with these fun 50 fact-filled books and activities! 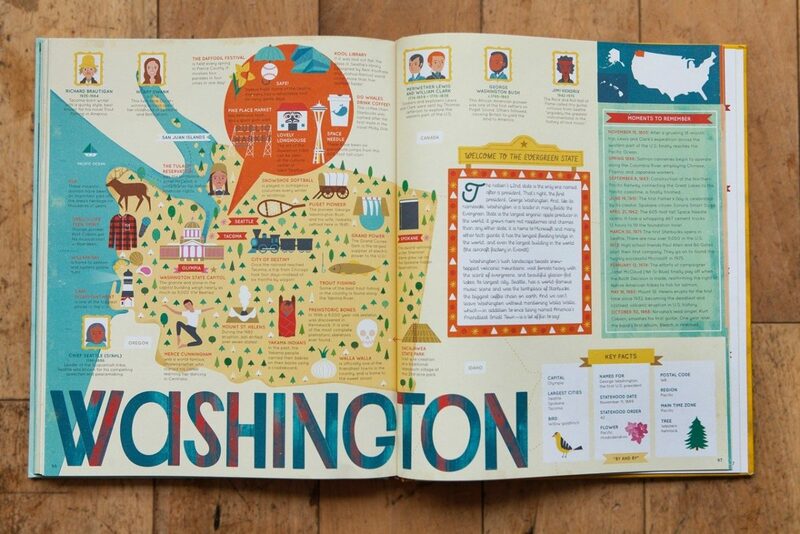 Learn about state capitals, famous residents, and key historical moments and be inspired by the inventiveness, beauty and diversity of the United States in this curious collection of maps. 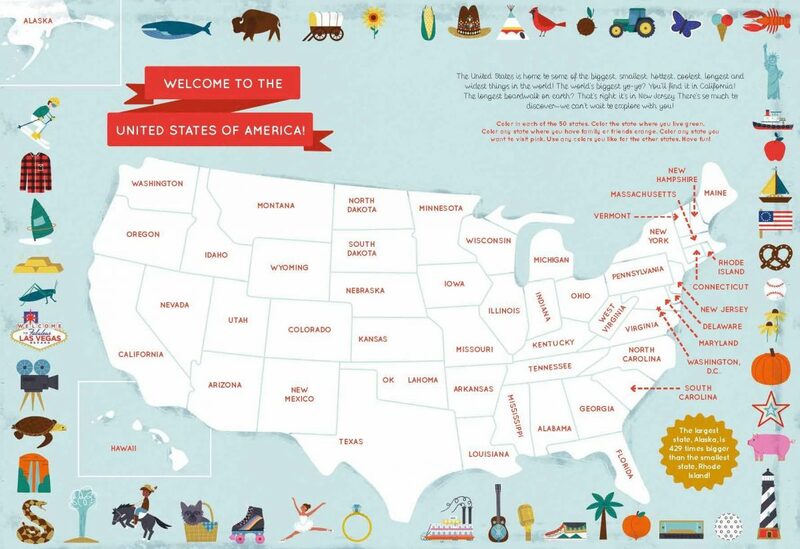 Explore thousands of wondrous locations and be awed by the achievements of hundreds of people who helped make America what it is today. 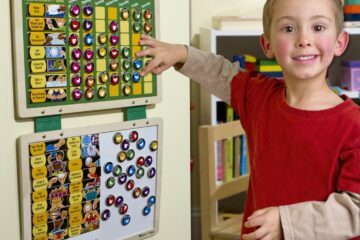 These fun and interactive ways of teaching children about the 50 United States will inspire and entertain with its beautifully-designed presentation of the many different faces of the American states. 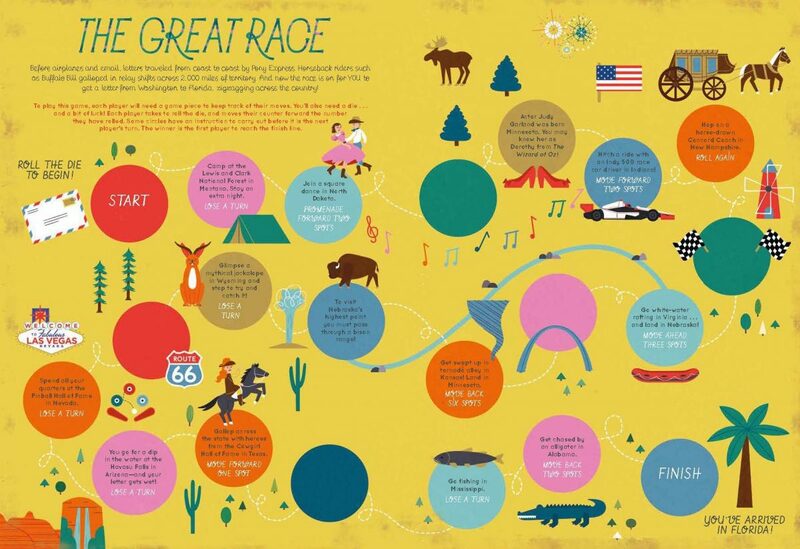 Explore, ghost towns, swamp tours, the center of the universe, bacon donuts, brainy berries, salmon jerky, The French Fry King, The Mother of Oregon, The Queen of Blues, and more! 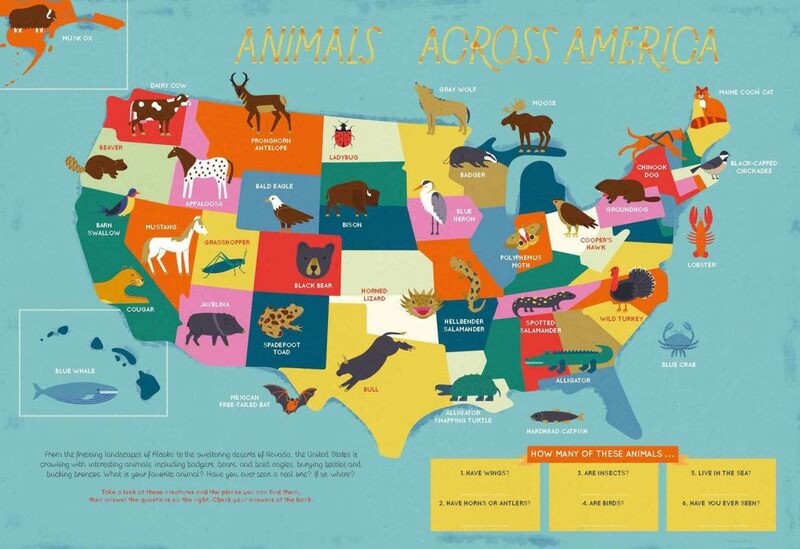 Go here to browse The 50 States. 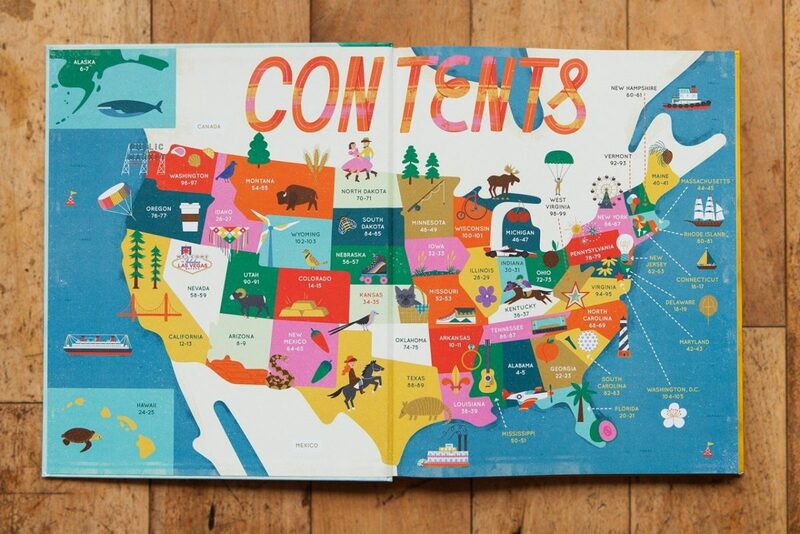 Pair this with their The 50 States: Activity Book! 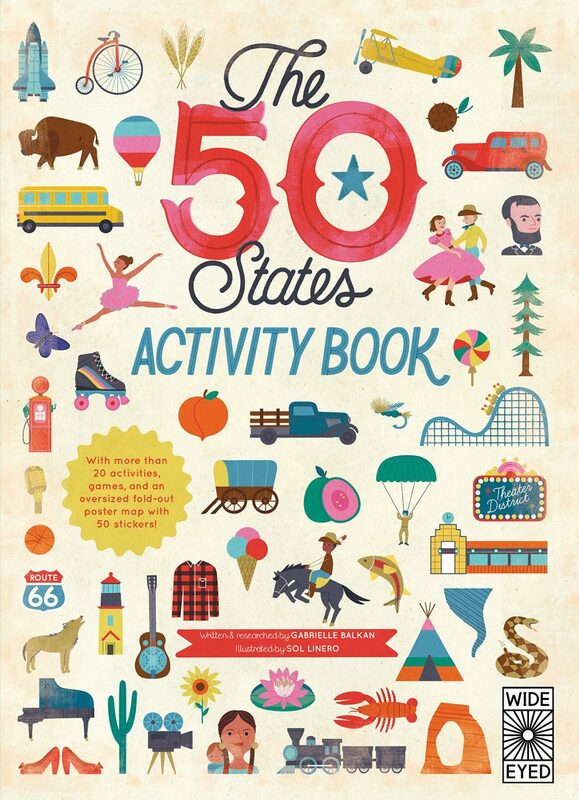 Go here to browse The 50 States: Activity Book! 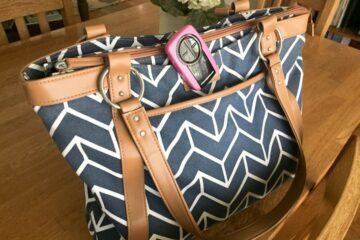 Next Article20% Off on Tervis, Free Shipping, and FREE Mystery Offer! The Stylish Maternity and Nursing Gowns for Night and All Day!